A whole day to discover the marvels of south-eastern Australia - from the native animals of the Healesville Sanctuary, to the wine-making area of the Yarra Valley and a brief sightseeing tour of Melbourne. We leave the port by coach and head towards the Healesville Sanctuary, 65 km outside Melbourne. Once there, we take our time to visit this amazing nature reserve, specialising in local animals. A unique park which makes it possible to observe many animals up close in their respective natural habitats. Many of them (lyrebirds, kangaroos, emus, koalas and platypuses) are in fact free to roam freely in the park. Healesville also breeds some of the species more at risk of extinction, some of which in the Animals of the Night exhibit. 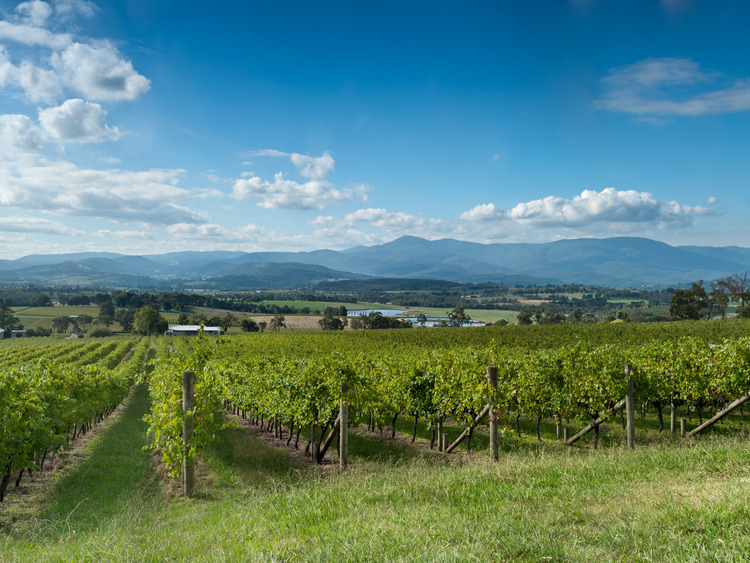 After our visit, we continue towards the Yarra Valley, famous for producing some of the region's best wines. Local wines have a long proud history dating back to 1837, year in which the first vines were planted. Today, Yarra Valley is one of the Country's most renowned wine-making regions and boasts almost one hundred businesses and vineyards. We enjoy a lunch break at the Fergusson Winery, in a picturesque wooden building overlooking the vineyard. The dining room boasts high ceilings and an imposing fireplace with a period spit. Our next stop is the a local Winery, where we will enjoy a wine tasting session. This vineyard, which only covered 10 hectares in 1971, is now one of the largest in the regions covering 160 hectares. On our way back to Melbourne, we enjoy a one-hour tour of the city before heading back to the ship.